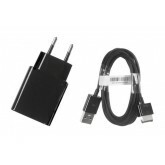 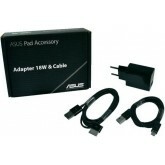 For ASUS PAD: SL101/ TF101/ TF300/ TF700 ..
For ASUS PAD: Nexus 7 by Asus/ Asus Tablet/ ASUS Vivo ..
Dell AC adapter 65W Latitude/Inspiron/Vostro/Studio/XPS + cable. 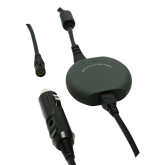 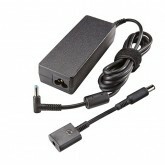 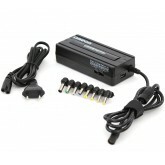 The Dell™ 65-Watt AC adapter ena..
Dell AC adapter 90W Latitude/Inspiron/Vostro/Studio/XPS + cable. 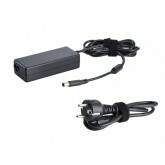 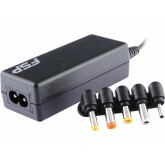 The Dell™ 90-Watt AC adapter ena.. 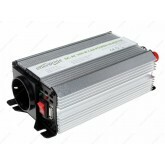 Single socket 300 W car power inverter. 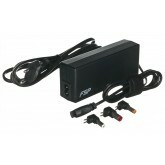 Allows to connect any AC powered electronics (m..
Fortron NET40 Netbook Adapter for HP, Dell, Acer, Lenovo, Toshiba, Fujitsu, LG, Samsung, 19V, 40W..
Fortron FSP NB-V3 90W Adapter for HP, Acer, Asus, Toshiba, Fujitsu all 18-20Vdc Input Notebooks/ ..
HP 65W Smart AC 4.5mm Power adapter - 65 Watt - Europe - for HP 24X G2, 25X G2; Mobile Thin Clien..
HP 90W Smart 4.5mm AC Adapter - 90 Watt - Europe - for HP 250 G4; EliteBook 820 G2, 840 G1, 840 G..
Universal Charger for Notebooks For 12 V cigarette lighter Automatic adjustme..
Omega univarsaaladapter sobib enamuse sülearvutite akude laadimiseks ning USB seadmete laadimisek..